Conor Sullivan is a proud Buffalo native and a third year student attending the University at Buffalo. 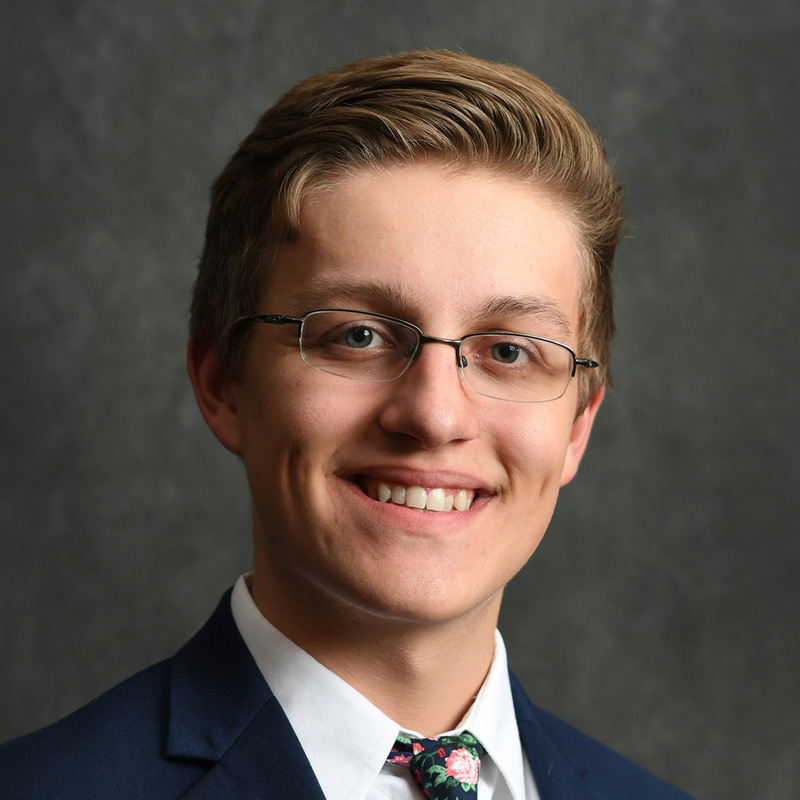 He is a business administration and economics dual major with a concentration in finance and a minor in music performance, as well as an Honors Scholar and a Provost Scholar. He hopes to pursue a master’s degree and a financial law degree after completing his undergraduate studies. Conor is passionate about service to the Buffalo community, and has volunteered with more than a dozen Buffalo community organizations and university student events. He is the outreach and marketing assistant for the UB Office of Student Engagement, which involves reaching out to students and student organizations through presentations and social media in order to increase the volume of student volunteers in the Buffalo community. He is extremely interested in the development of the Western New York economy through improved public education and community service programming, in order to halt the cycle of poverty and lessen the wealth gap. Conor hopes to work as an economic analyst or financial lawyer for a not-for-profit, service-based company after completing his schooling.